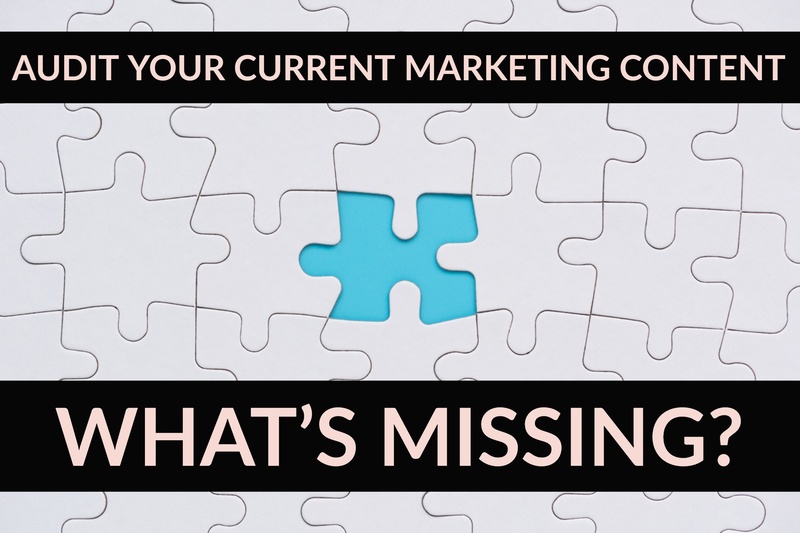 Audit Your Current Marketing Content—What's Missing? Q4 is almost here, and that means it is time to look ahead to what you want to accomplish in 2019 (and make the most of the time and resources — including marketing budget — remaining in 2018). 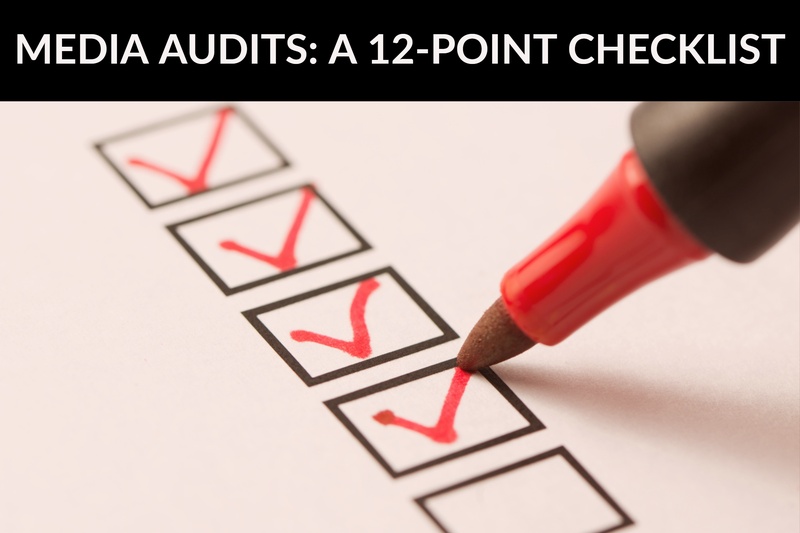 Media audits are a staple of the public relations world: It’s important to know who is saying what about your business, how often, where and when. That knowledge is just as vital when crafting your marketing strategies, as all communications should be part of a cohesive strategy that works together.